AI allows a program to do something that would normally require human intelligence. It offers great advantages in a number of things. Ranging from dealing with mundane tasks to machines taking the risk in place of humans, there could be massive potential for AI if utilized properly. Utilizing that potential, a future development using AI technology is on the works. Since last year, the use of AI in bicycles has been teased by several manufacturers. This year, ANCHEER is pushing the development of these new AI-powered bicycles. ANCHEER is launching a new product proposal aimed to produce health bikes using AI technology to help health and fitness enthusiasts. 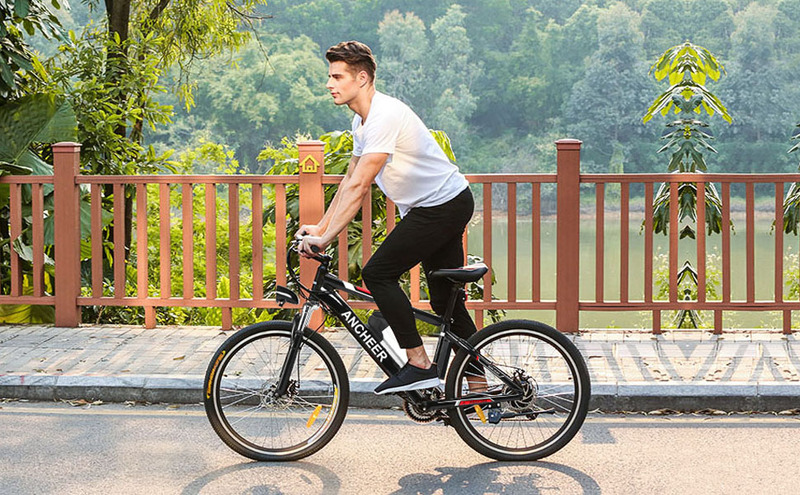 For decades, ANCHEER has provided premium-quality products to their customers, and now they take another step forward by using artificial intelligence to power and operate their electric bikes. More than that, this particular technology will allow bikers to use their data and turn it into insights. For people who are keen about their health, the insights provided by AI-powered bikes are vital. These insights can help them to optimize users' routing and health. Users can use the organized data obtained by AI bikes to create a better riding plan to improve their health and fitness. ALCHEER's proposed new product will make use of the information to make efficient use of the bikes. In addition, the AI-powered bikes will be able to use huge amounts of data available within the city. This information is difficult to understand and organize, which AI will be able to structure to apply for a wide array of uses. One of those uses is scheme efficiency, providing users with real-time intelligence for predicting and optimizing the users' route throughout the city. Other than the bikes, ANCHEER is also aiming to expand the use of artificial intelligence to their skateboard brand. If product development ensues, even skateboard users can take advantage of the benefits that artificial intelligence provides. In healthcare, users of ANCHEER's AI skateboards and bikes can use specific algorithms built-in within the product to analyze and understand complex medical data. It will make it easier to analyze prevention or treatment techniques as well as patient outcomes. With their new product, ANCHEER strongly believes that AI will lead the future of healthcare.